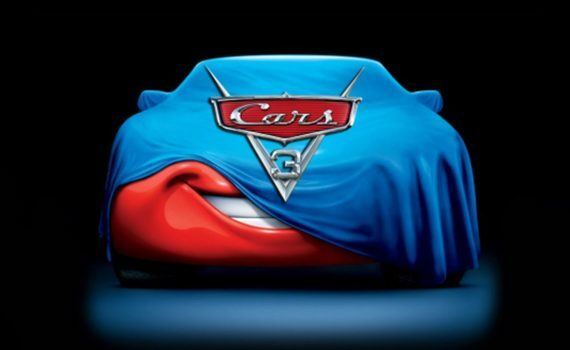 I enjoyed the other two films (Cars, Cars 2) and I’m sure I’ll enjoy this one as well. This is a cool universe, a cleverly-made concept, and my kids really enjoy it as well. Is there a guarantee that all the movies from this world will be good? Of course not, but I think we can be optimistic.